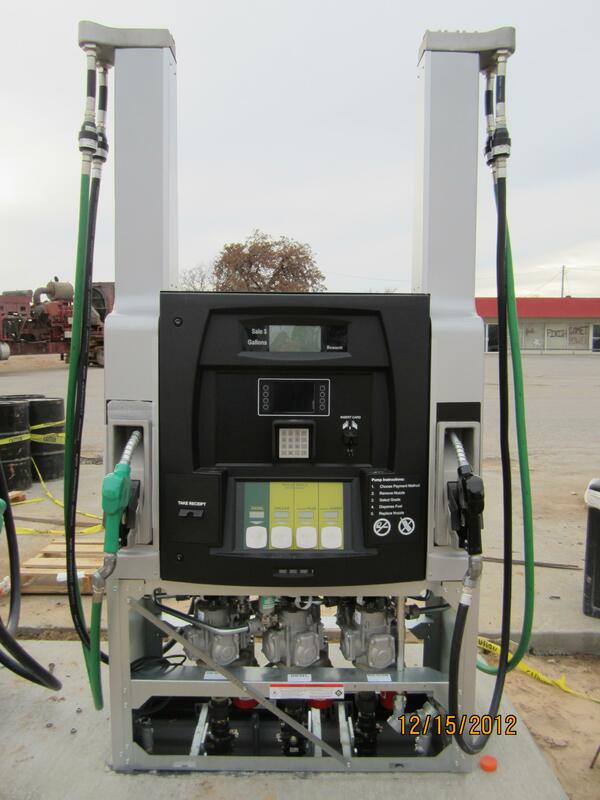 Texoma pump offers the full line of Bennett Dispensers. 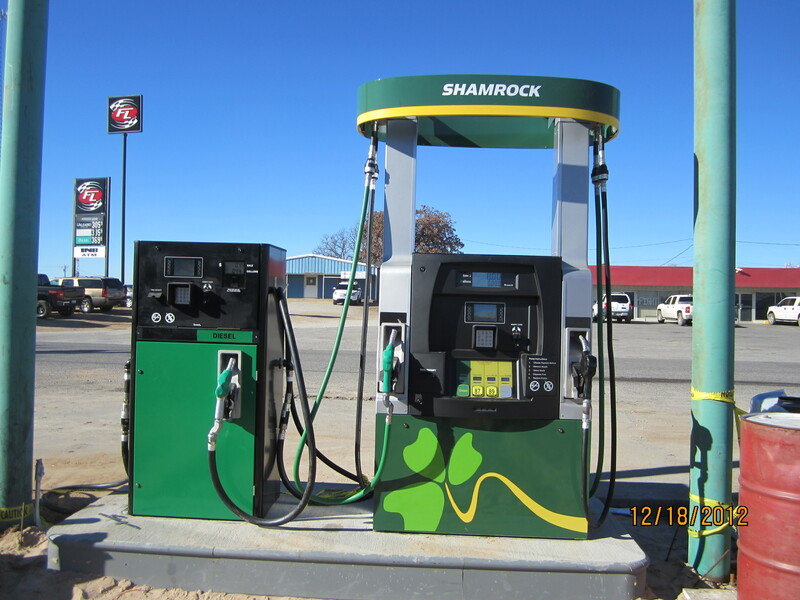 This line allows us to upgrade your current fueling dispensers to the newest technology available at a reasonable cost to you. Ask us about Bennett’s newly designed EMV ready card readers!